We update the app every few weeks to keep it fresh! 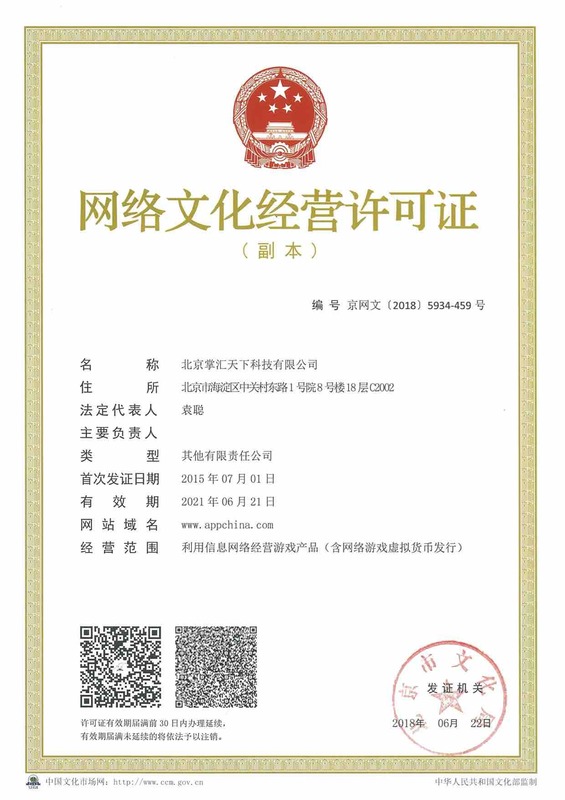 Some things we never stop doing are code cleanup, bug fixes, and general optimizations. See anything weird? E-mail us at support@giphy.com and we'll help you out. We improved the GIF Camera to include creation tools like stickers and trimming! You can record a GIF, upload photos and videos from your Gallery, edit, and share your creations with all of your friends. Introducting Stories! Whether it's a TV recap, sports highlight, or viral internet meme, GIPHY is bringing you the lowdown on what's happening in culture now. Check it out on the new home screen. As always, we update the app every few weeks to keep it fresh! Some things we never stop doing are code cleanup, bug fixes, and general optimization. See anything weird? E-mail us at support@giphy.com and we'll help you out. We're making Stories! 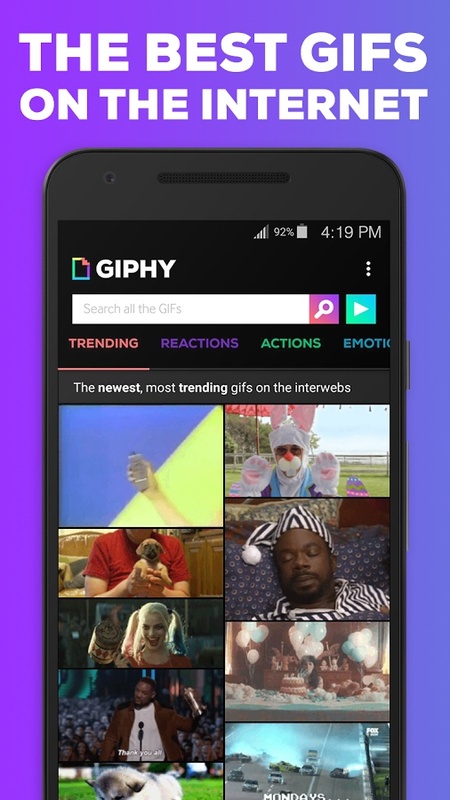 GIPHY Stories are a new way of creating collections of GIFs and telling stories. 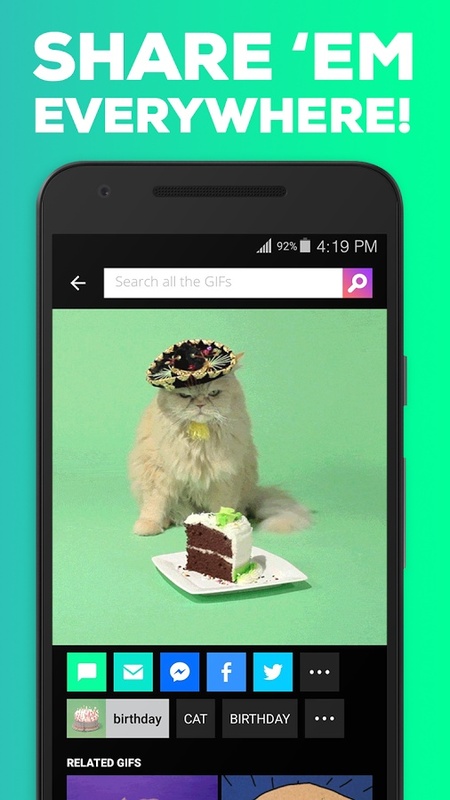 You'll start to see these popping up on some GIPHY channels, so keep an eye out. Share a GIF to your Snapchat story! We update the app every few weeks to keep it fresh! Some things we never stop doing are code cleanup, bug fixes, and general optimization. Quick search popular terms under the search bar. Aside from that, we update the app every few weeks to keep it fresh! Some things we never stop doing are code cleanup, bug fixes, and general optimization. We gave the app a facelift! Check out the new navigation, and easily find GIFs and stickers on the Explore tab. As always, some code cleanup, bug fixes, and general optimization. See anything weird? E-mail us at support@giphy.com and we'll help you out.